Yosemite Falls are popular with visitors from around the world. Much of the water that crashes down the falls and into the lake below comes from snowmelt. 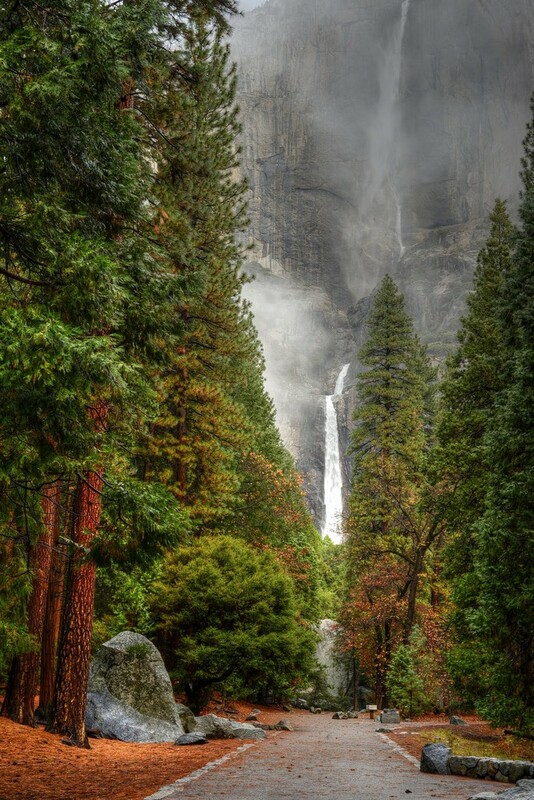 Yosemite falls itself is the fifth highest waterfall in the world and from top to bottom it is 2,425 feet. The falls are at their most spectacular in May and June, once the snow has melted the falls become a trickle and you then need to wait for the cooler weather again. 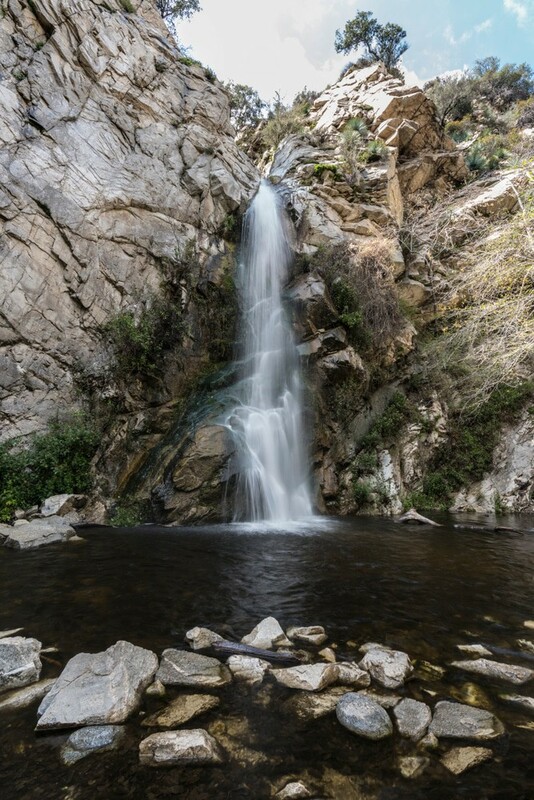 Sturtevant Falls are located in the foothills of the Angeles National Forest. The falls themselves are fifty foot in height and look exceptionally beautiful due to the moss and algae that grows on the cliff. This makes the colours you see as the water runs distinctive and mesmerizing. 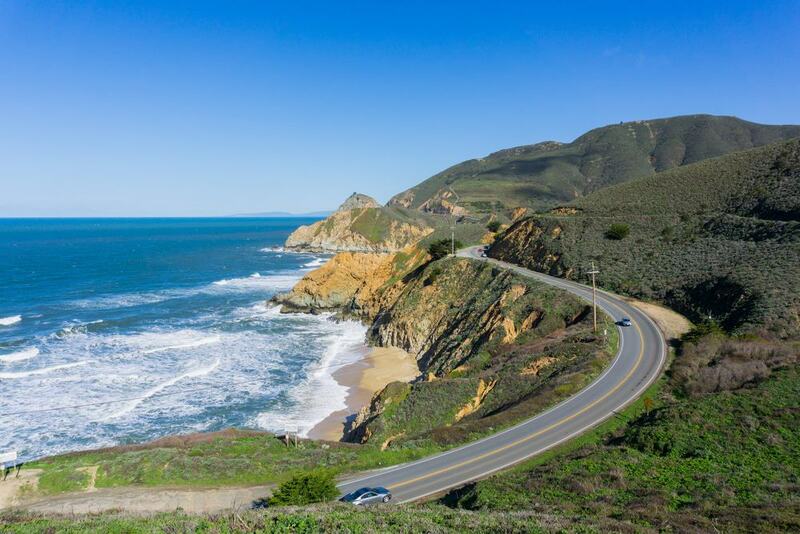 The Pacific Coast Highway in California is one of the most beautiful drives there is. 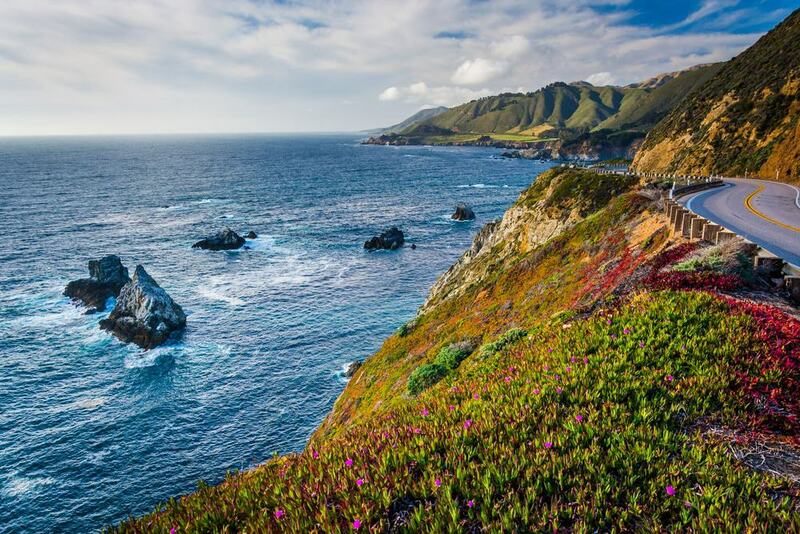 It runs along most of the coastline of California and is famous across the world for its beautiful scenery. The route is a designated blue Star Memorial Highway as a way of recognition to those that serve in the U.S. armed forces. 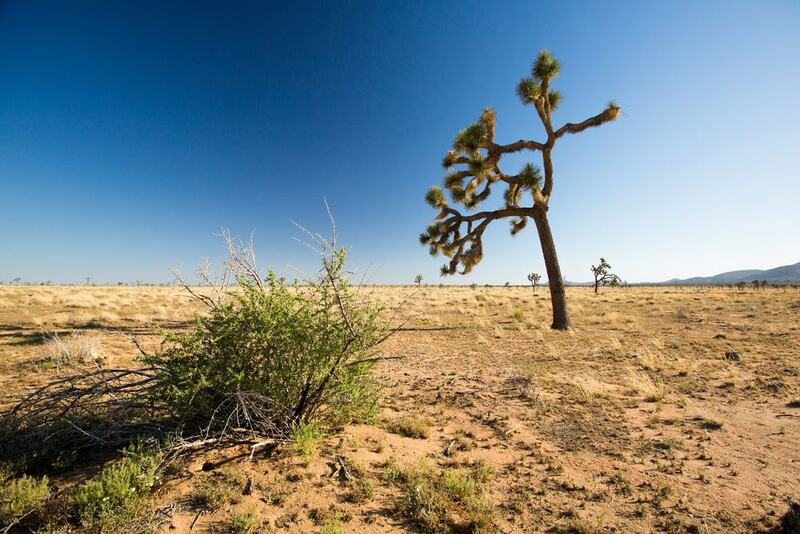 Joshua Tree National Park is named this because of the Joshua trees that are native to the park. The area is a designated wilderness and encompasses two very different deserts. Visitors to the park can experience camping, hiking, and climbing. 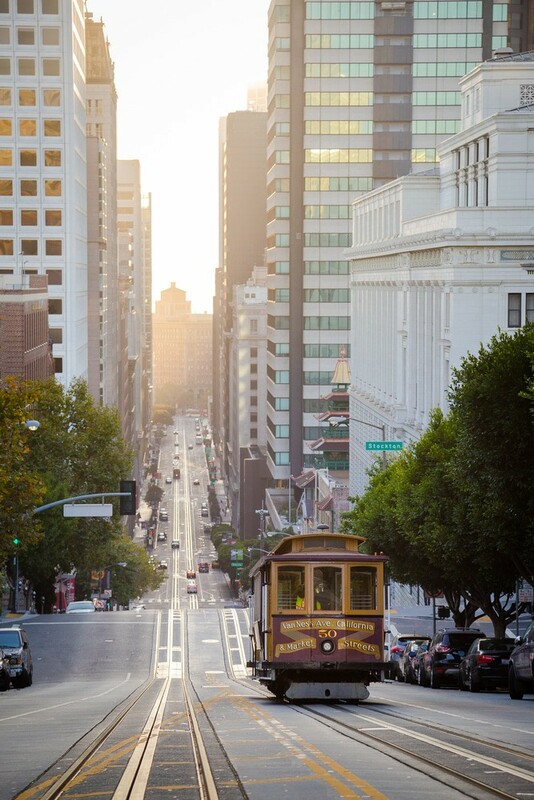 The California Street Cable Car is the last manually operated cable car system left in the world. It is an icon of San Francisco and during its peak there were twenty three lines running through the city. Now there are just three remaining and they make for a beautiful view when you are visiting the city. 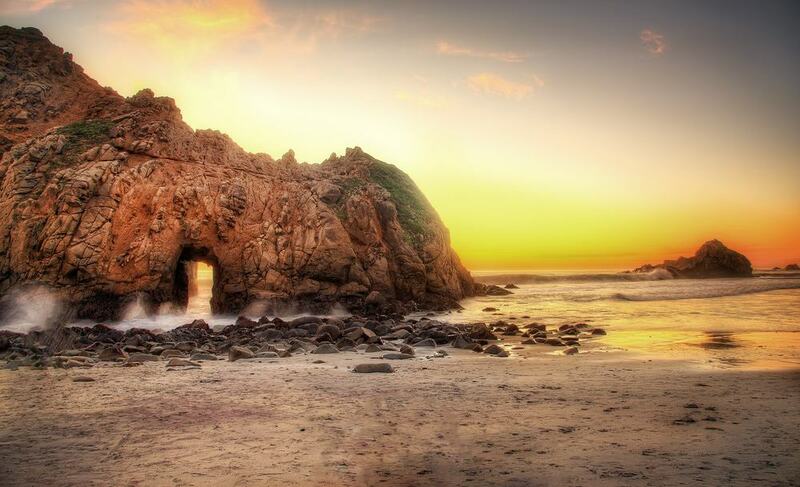 Pfeiffer Beach is a quiet, beautiful and unusual beach. The locals visit the area regularly but to the tourist the beach is still fairly unknown. The sand at the beach is an unusual purple colour and this is caused by the manganese garnet particles that get washed down from the neighbouring hillside. 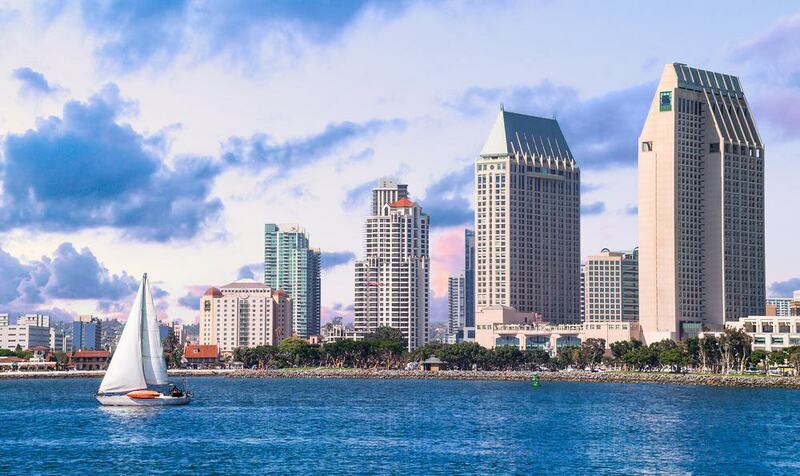 Along the coast of the Pacific Ocean is the vibrant and gorgeous city of San Diego. There are plenty of beautiful beaches to explore which when tempered with the mild climate of the area make this a fantastic place to visit. San Diego has the nickname “America’s Finest City” which should say it all really. 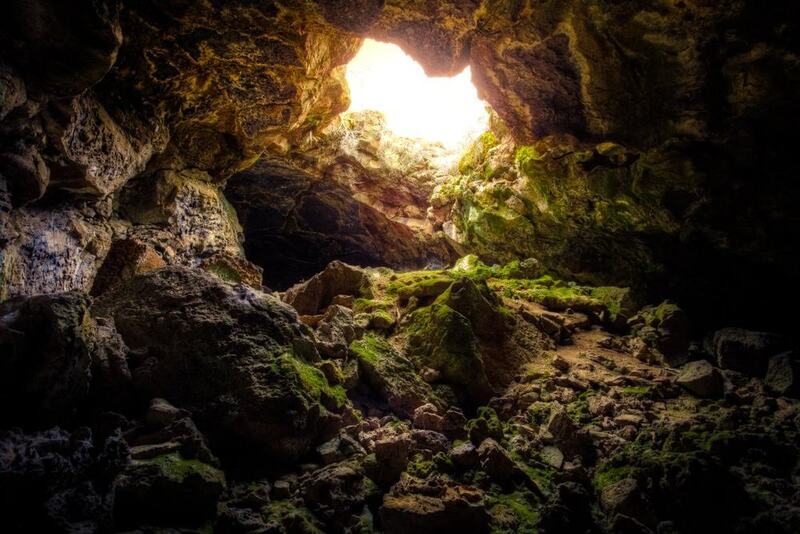 There are 25 lava tube caves that you can visit when you are in Tuelake. When you climb down into the caves it will be like nothing you have experienced before. The caves have tubes that are made out of lava and a visitor center that explains their creation. 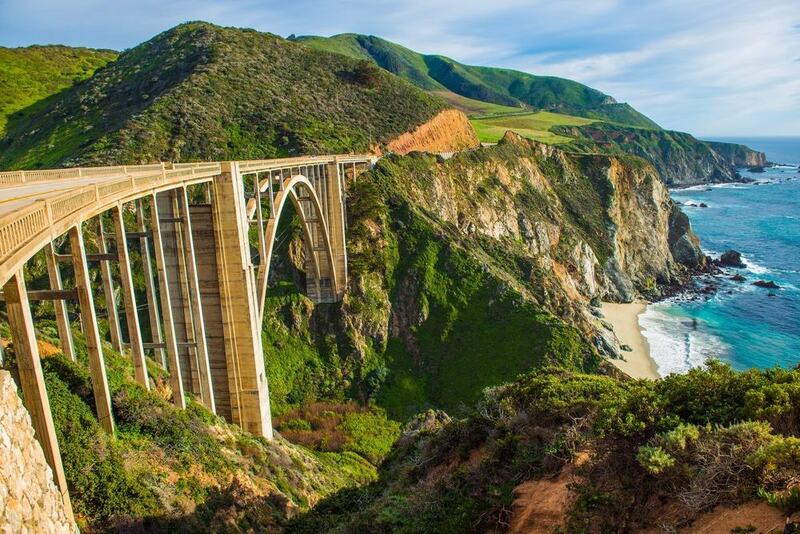 Big Sur was derived from the Spanish words ‘el sure grande’ which means ‘the big south’. The area is lightly populated and sits at the south of the city of Monterey. There are some stunning views to be had whilst you are in this small area which makes it very popular with tourists. 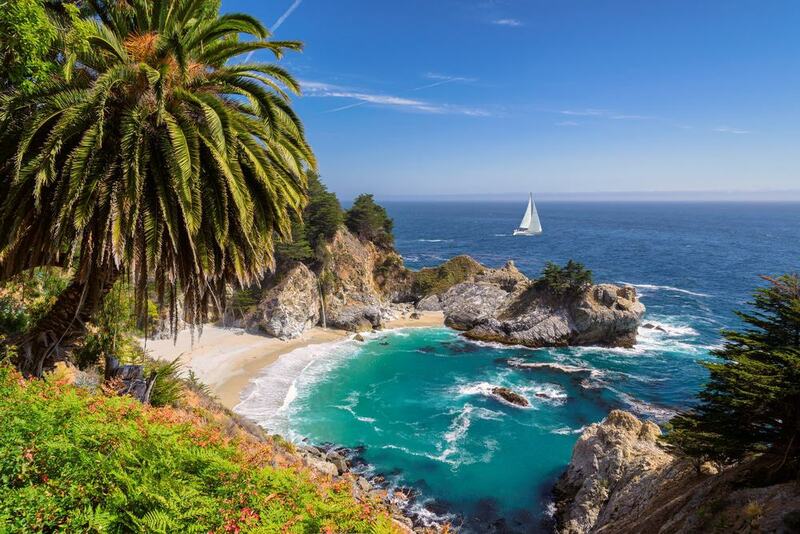 McWay falls is an 80 foot waterfall that is located in Julia Pfeiffer Burns State Park. The fall is actually classed as tide fall due to its close proximity to the ocean. The waterfall used to flow directly into the ocean but following a landslide in 1985 the terrain was altered and it now flows into an inaccessible beach. 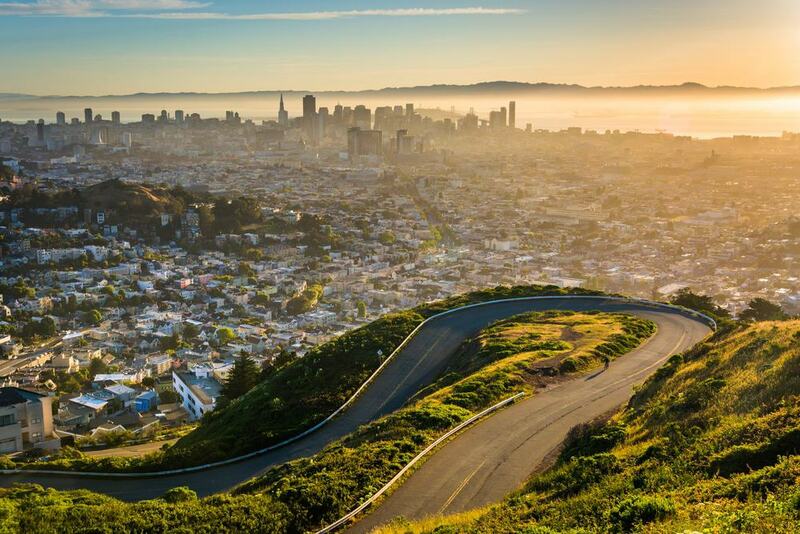 San Francisco is surrounded by the Pacific Ocean and is famous for the stunning Golden Gate Bridge, colourful houses from the Victorian age and the last remaining cable cars. The city has many huge skyscrapers that make for a beautiful view. Just off the coast is Alcatraz Island which was home to the famous prison. 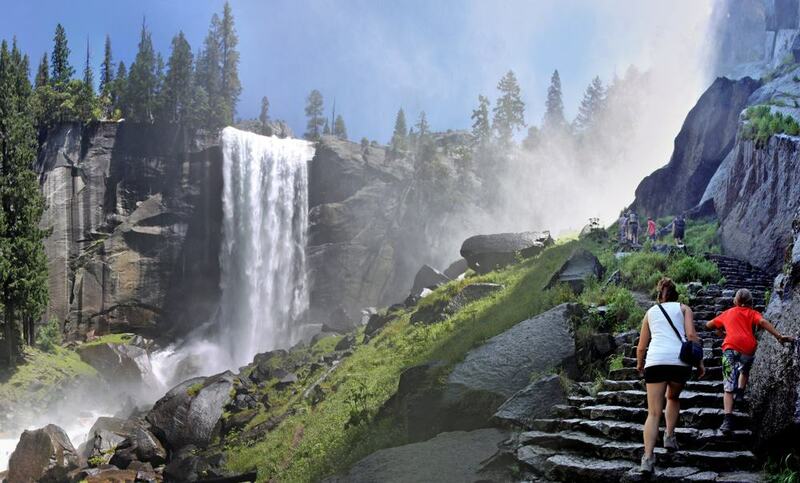 In the Yosemite National Park you will come across Vernal Falls. A 317 foot water fall that falls into the Merced River. The falls run all year round but at certain points of the year they break into multiple strands when the volume of water decreases. 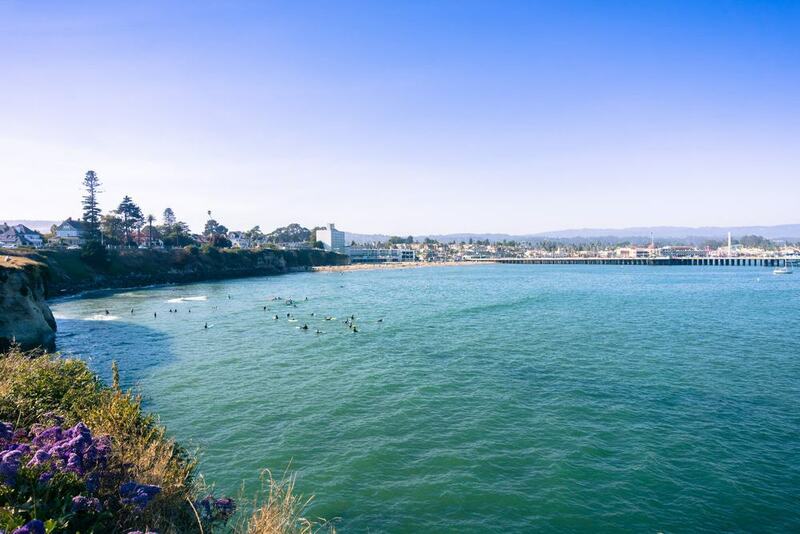 Monterey Beaches are made up of a selection of Beaches that range from tiny little jewels to large area of sand. Each beach is unique and offers plenty of recreation facilities from kayaking to surfing to diving. 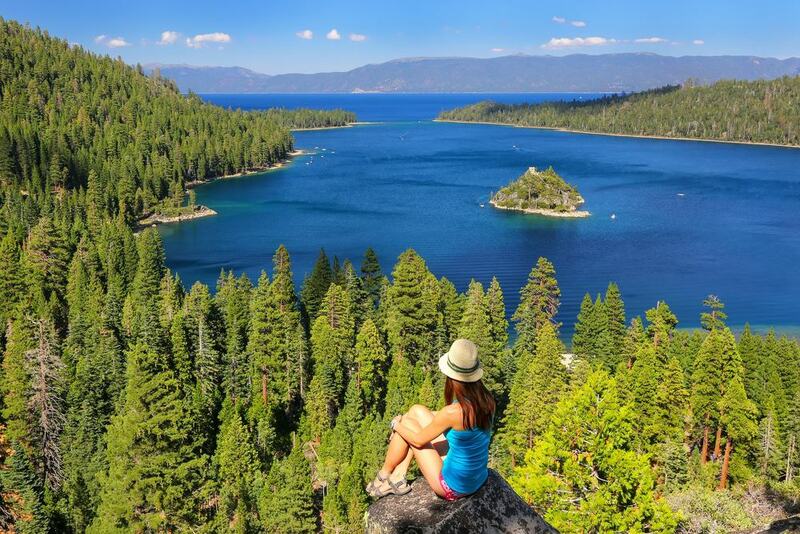 Emerald Bay is a small island that sits within Lake Tahoe. The bay has now been designated a National Natural Landmark due to the natural beauty that this small island provides. There are two camping grounds and a scenic foot trail that goes around the outside of the island. 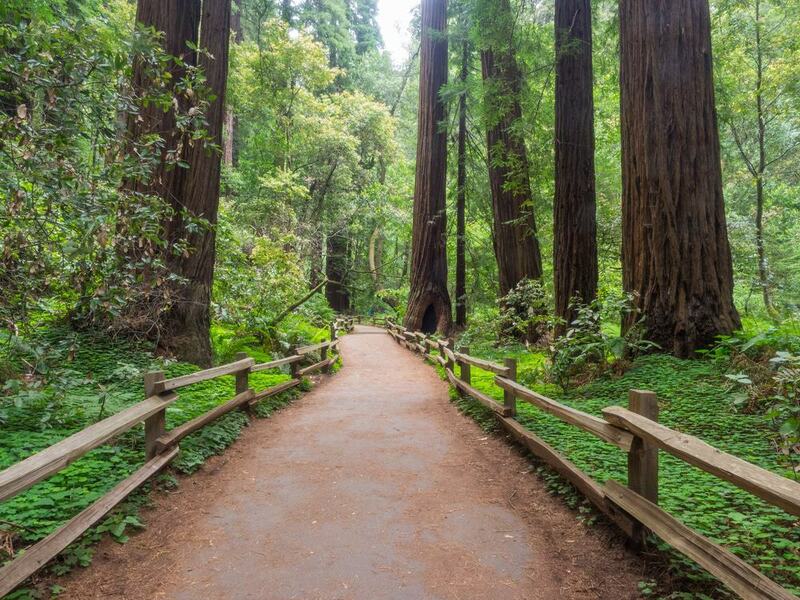 Muir Woods is part of the Golden Gate National Recreation Area and a hot spot for tree lovers. The forest is often covered in a fog that comes from the coast. There are countless redwood trees growing in the area that use the fog that seeps in to stay moist during the dry summers. 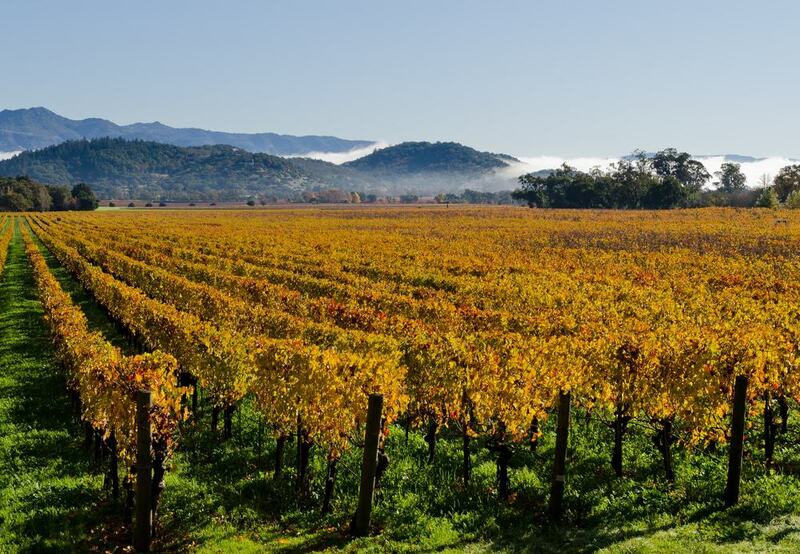 In the north of California you will find the Napa Valley. The area is famous for its beautiful landscapes and legendary wineries. The area is perfect for those that want to get away from it all and pamper themselves for a few days in the award winning restaurants and spas. 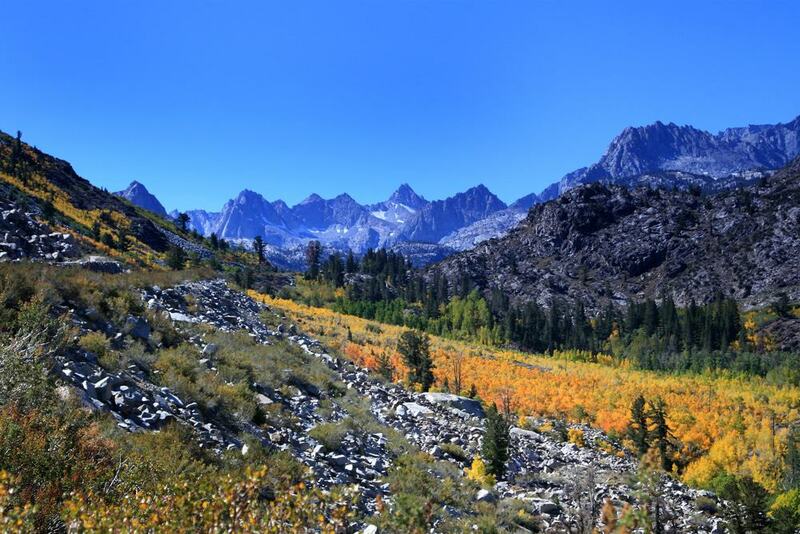 Cathedral Peak is one part of the mountain range known as the Cathedral Range. The peak got its name because of the shape of the peak that looks like a cathedral. Glacial activity formed the peak and it has remained in its current form for many years. The Giant Rock is a real natural beauty and one that you must see whilst on a trip to landers. 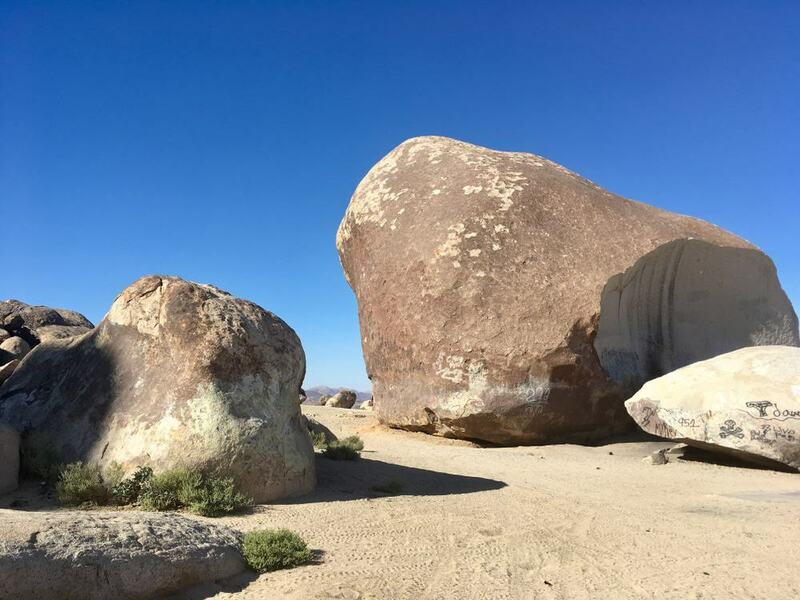 The boulder is in the Mojave Desert and covers an area of 5,800 square feet. The rock is seven stories high and known to be the largest free standing rock in the world. 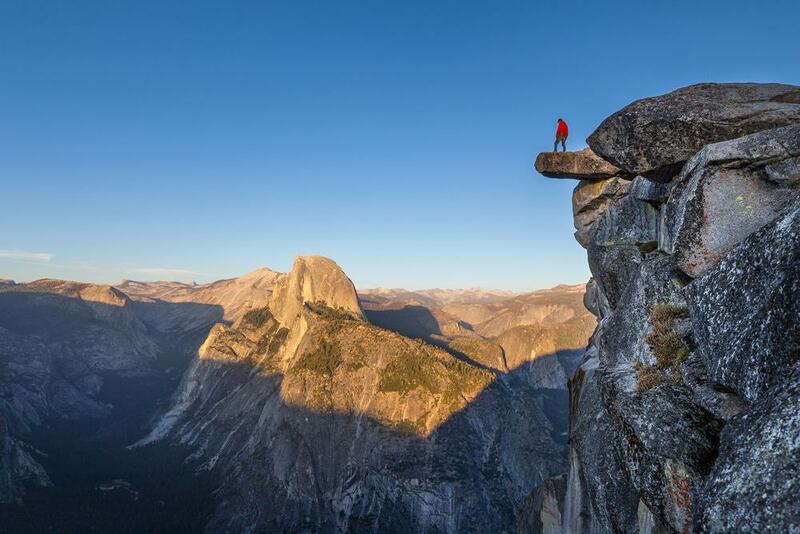 Situated well above the Yosemite Valley is Glacier Point. A viewpoint that stands at an elevation of 7,214 feet. 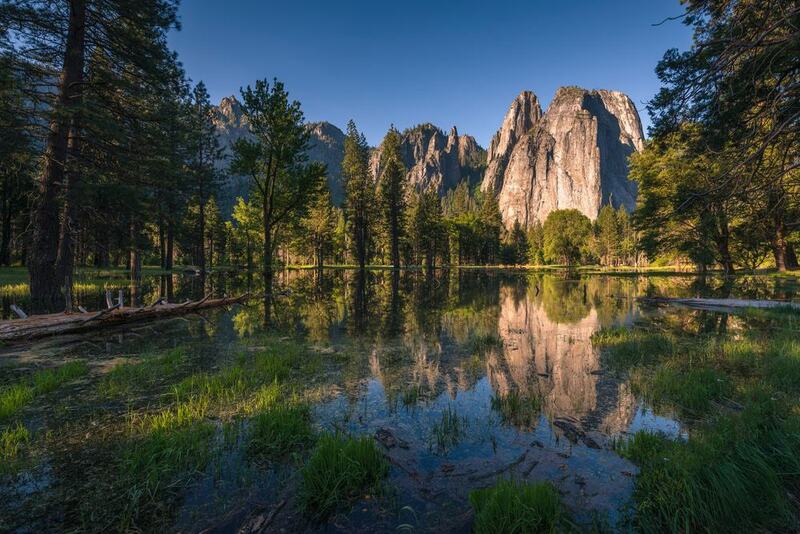 From here you can stand back and catch amazing views of the Yosemite Valley, Vernal Fall, Clouds Rest and Nevada Fall. Running from San Diego to San Francisco is the California One Highway. One of the most celebrated driving roads in the world. 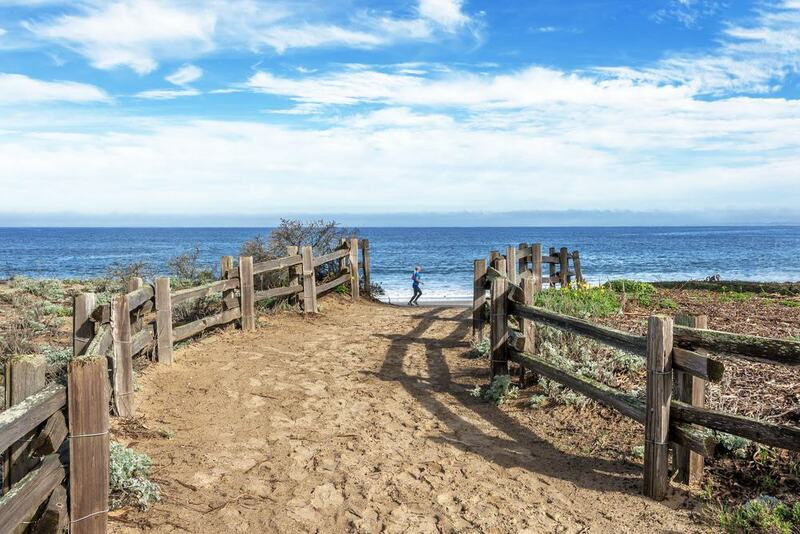 You will travel through wine country and beaches along this winding coastal drive. An absolute must for anyone who loves a road trip. 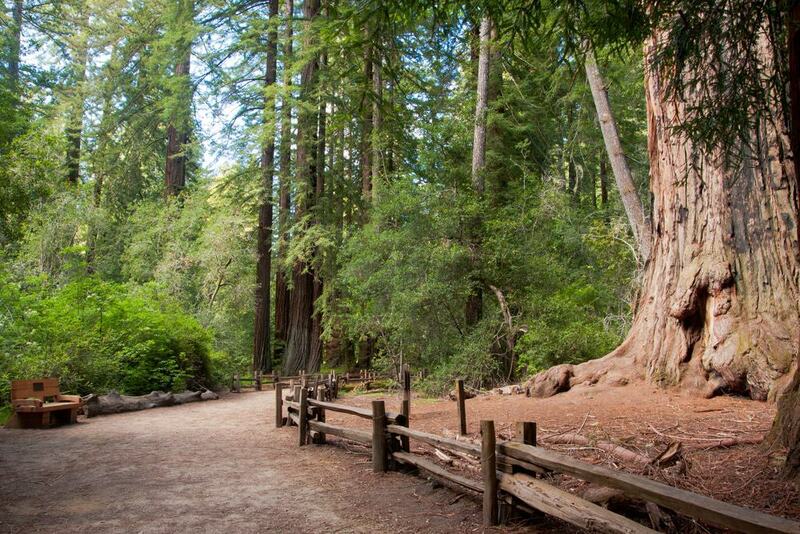 Big Basin Redwoods State Park is the oldest State Park in the country and here is where you will find the Waddell Creek Watershed. This area was formed when the rim was uplifted and the centre eroded, leaving the beautiful bowl shaped area you can see today. 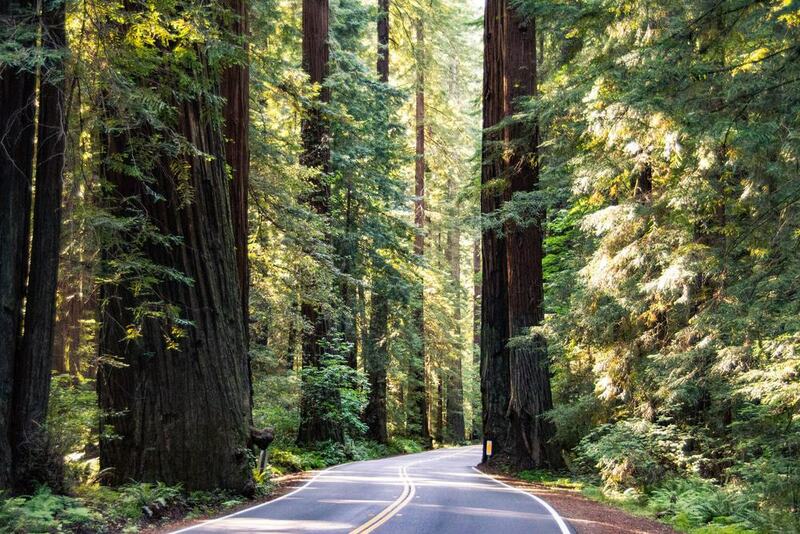 Inside Humboldt Redwoods State Park you will find Rockefeller Forest which is the largest contiguous forest of coast redwoods in the world. 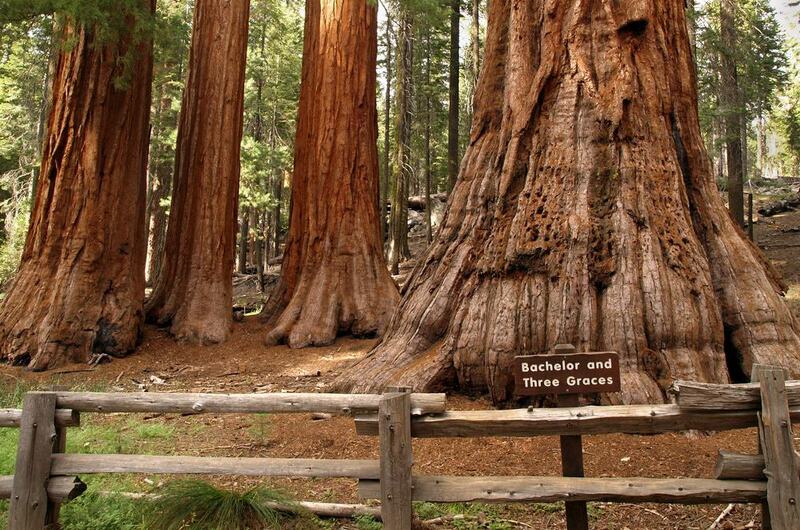 Many of these trees grow to over 91 metres in height and the ‘Stratosphere Giant’ was at one point the tallest redwood known to man. 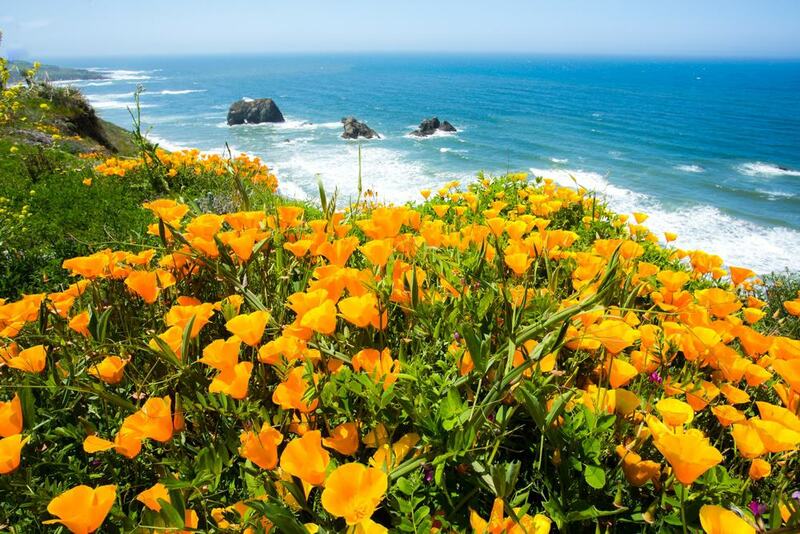 Mendocino Coast is a nature lover’s paradise. With breath taking scenery and rock formations that have been carved by the wind. There are tide pools and secret coves to explore as well as wetlands filled with birds and other wildlife. A truly fantastic place to explore when you need to get everything. 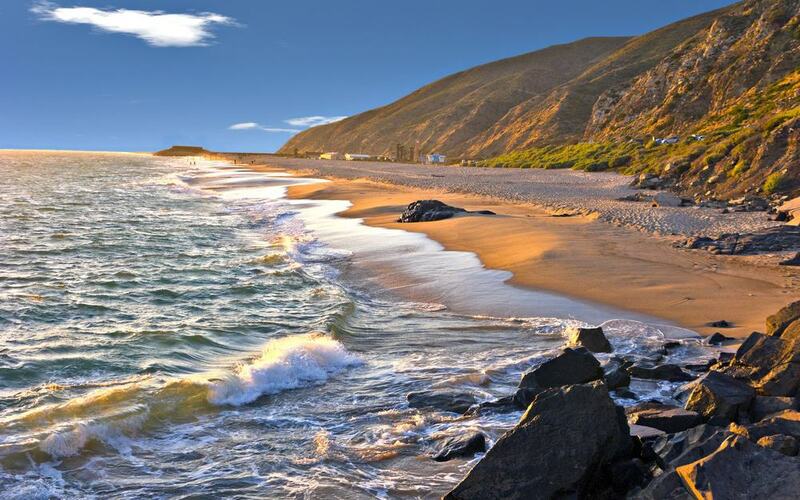 Oxnard is a small city in California that has many beautiful beaches and dunes to visit. You can enjoy quiet beaches that let you take in beautiful sunsets or you can choose to walk along the dunes for an equally stunning view. 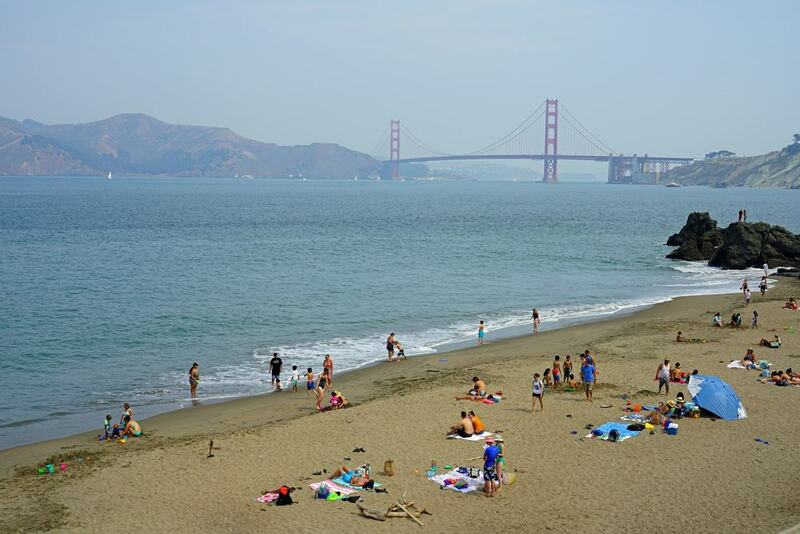 In the Sea Cliff neighbourhood of San Francisco is China Beach, a small cove that is one of the cleanest and most looked after beaches in the state. The cove was originally used as a campsite for Chinese fisherman that worked in and the bay.